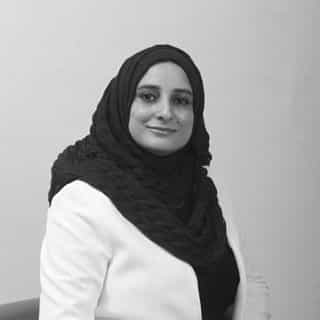 A TED Innovative Educator with 2 decades' international experience in Language Learning and Communication, Mahrukh specializes in internationalization of educational programs. In addition to that she is a Harvard, Cambridge, Microsoft and Google Certified Educator and in this capacity she serves as a master trainer across the region. 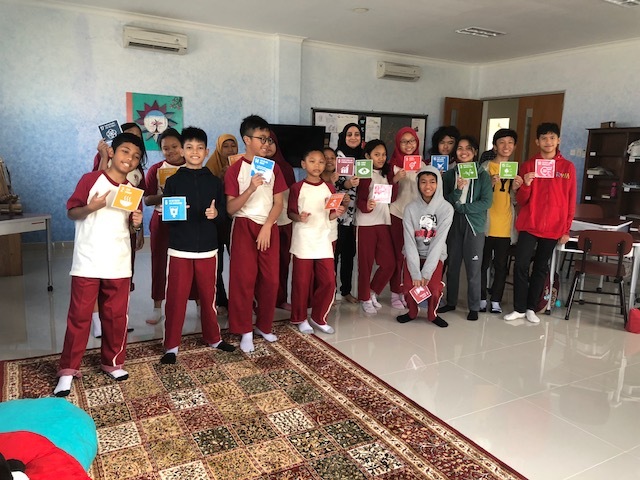 She is also a national level author with several published text books which are a part of the curriculum followed by the Ministry of Education in Indonesia. Currently, she serves as director for Millennia World Schools and lives in Depok, Indonesia with her Husband and daughter.